Digital printed stickers. Printed in full colour on our high tech latex eco friendly printers these stickers are eye-catching and durable. 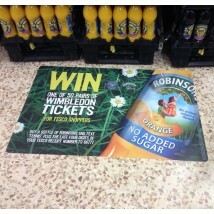 Digital printing means there are no per colour charges so you can be really creative. 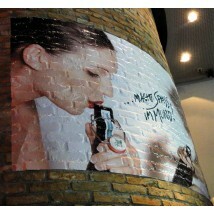 Standard material is matt or gloss vinyl which has a semi-permanent glue and is suitable for indoor and outdoor use. 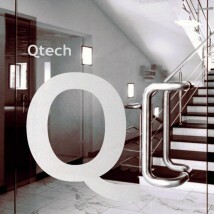 Specialist materials are available these include removable wall stickers, window graphic and floor graphics. Once printed your stickers can be cut out to shape or kiss cut on our state of the art computer controlled cutter. No need for expensive tooling. Computer cut vinyl stickers are single colour pre-spaced lettering and logos supplied on removable backing. 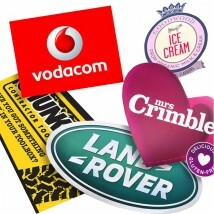 Vinyl stickers are a low cost effective method of promoting your business. send us your text and logo and we will do the rest. 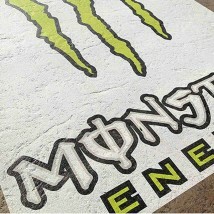 One piece logos and letter can be cut up to 1.8m high. 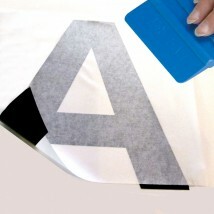 The vinyl lettering and logos are supplied on a carrier film and fitting instructions. Once the carrier film is positioned correctly you simply peel it off and squeegee the vinyl onto the surface, remove the carrier film and you are done. Self-adhesive vinyl stickers are vibrant, UV stable stickers used indoors or outdoors. 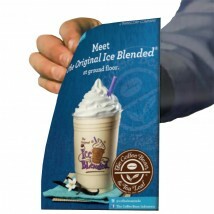 Ideal for shop windows or vehicle signs, they can be round, square or contour cut. 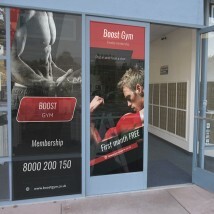 Material options available including matt, gloss, self-cling and removable vinyl. We can also print vinyl lettering in a choice of fonts and sizes. As well as lettering we can print your corporate logo up to 1800mm high and almost any length. All quality of vinyl available, from temporary 1 year to 10 year.